Always "on your mind" the moment you've returned home after your first vacation in the peach tree state. When you buy Georgia timeshare, you'll never have to worry about where to unpack your bags and put your feet up after a long day of sightseeing. BuyATimeshare.com has all the tools for ensured success whether you are selling or planning to buy or rent Georgia timeshare. Georgia may seem to be a state of great contrasts, boasting a semi-tropical paradise at its coastline, sprawling forests of Live Oaks covered in Spanish moss, stately mountain ranges, a deeply-rooted historic culture, gracious Southern hospitality, bustling big cities, and everything in between! Six Flags theme park and the Coke Factory are two fun family destinations. In addition, Stone Mountain Park, which showcases the world's largest relief carving on exposed granite, also offers train rides, laser light shows, a water park and miniature golf! Georgia's capital city also presents travelers with a selection of restaurants, art museums, shopping, live-entertainment, and find dining. Each beautiful destination in Georgia complements its surroundings with top-notch vacation experiences, each more thrilling than the last! 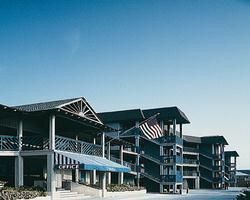 To begin with, you might find the coast to be the place for your Georgia timeshare. The Golden Islands offer unspoiled beauty as the backdrop for your swimming, boating and fishing. You might even catch a glimpse of a dolphin! Nearby Savannah is a charming and historical town with cobblestone streets and some of the oldest - and most beautiful - oak trees in the country. 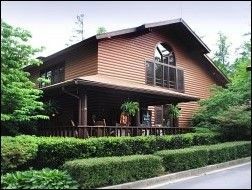 Buy or Sell a Georgia Timeshare Now! BuyATimeshare.com has all the tools for ensured success whether you are selling or planning to buy or rent Georgia timeshare. 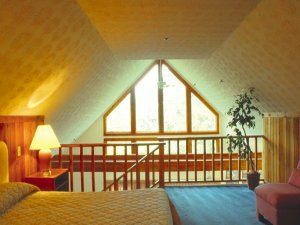 Whether your vacation property is in Ellijay at the Beaver Forest Chalet Villas, in Dillard at the Sky Valley Resort, or in Mountain Lakes at Country Hideaway, you'll have a comfortable and cozy place to return to year after year when you buy a Georgia timeshare. In northern Georgia, mountain peaks are an appropriate landscape for the Alpine Amusement Park, where travelers of all ages can enjoy themselves in the crisp outdoors. Hiking, rock-climbing and winter sleigh rides are also great ways to see the picturesque settings of northern Georgia. Rome, also located in the north, is reminiscent of its Italian counterpart and was similarly built on seven hills. Southern Georgia is also a place of heritage and culture, with thousands of National Register historic structures and the Okefenokee National Wildlife Refuge. You can also visit the fascinating Historic Cotton Exchange Center and Museum in Augusta, which is the second largest inland cotton market in the world! 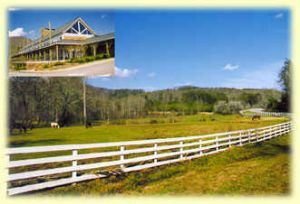 If you're looking to sell Georgia timeshare, you can see that the attractions and natural beauty of the state will help to sell your property for you. 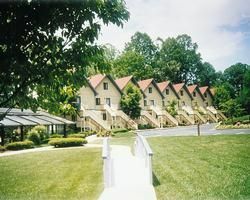 And for those of you who prefer not to live by a schedule, you can simply rent Georgia timeshare for the same relaxed lodging and thoughtful amenities. 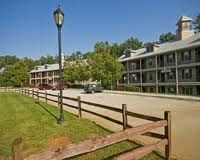 When you decide to buy or rent Georgia timeshare, be sure to peruse the top listings at BuyATimeshare.com. And if you are looking to sell Georgia timeshare, BuyATimeshare.com is here to help with that process as well, and you'll see that our experts bring buyers and sellers together with minimal effort. Stroll through with a walking tour or catch a ride on a trolley and relax. Throughout the southern portion of the state, peach tree blossoms and budding azaleas perfume the air, and the famous ChattahoocheeRiver cuts a shimmering line through a landscape of rolling hills. Learn about Georgia's earliest inhabitants with a visit to the Etowah Indian Mounds State Park. 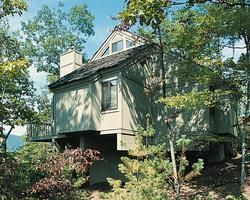 Perhaps one of the biggest draws of your Georgia timeshare will be the capital city of Atlanta. The 1996 Summer Olympic Games were hosted in Atlanta, and the lasting result is a 21-acre Olympic Park, which now boasts live music, festivals and an ice-skating rink. Atlanta is also home to the Martin Luther King, Jr. National Historic Site, and at the History Center, educational programs, archives and regular exhibitions assures something new to marvel at with every visit. 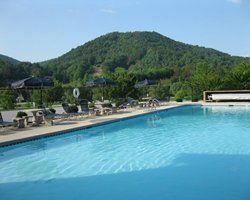 Cool evenings in the summer and very little rain most of the year mean perfect conditions for year-round getaways to your Georgia timeshare. History meets beauty in the southern gem of a state that is Georgia. 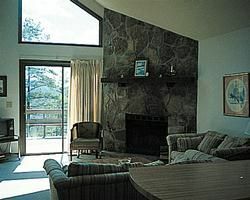 When you decide to buy or rent Georgia timeshare, be sure to peruse the top listings at Buyatimeshare.com. And if you are looking to sell Georgia timeshare, BuyATimeshare.com is here to help with that process as well, and you'll see that our experts bring buyers and sellers together with minimal effort. art museums, shopping, live-entertainment, and find dining.